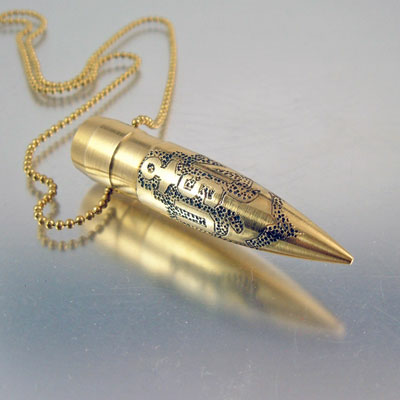 USN is our United States Navy and this .50 caliber bullet necklace is made just for them. 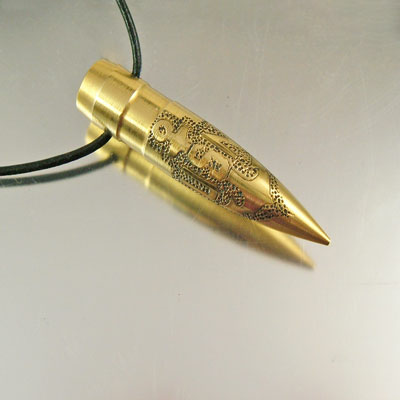 This style of .50 caliber bullet is original, seen nowhere else, and was introduced for the first time by the artist Julie Teeples. 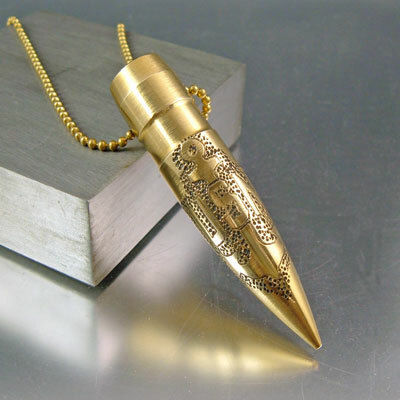 This real .50 caliber bullet head has been hand drawn then carved. The design is the USN logo with the anchor. 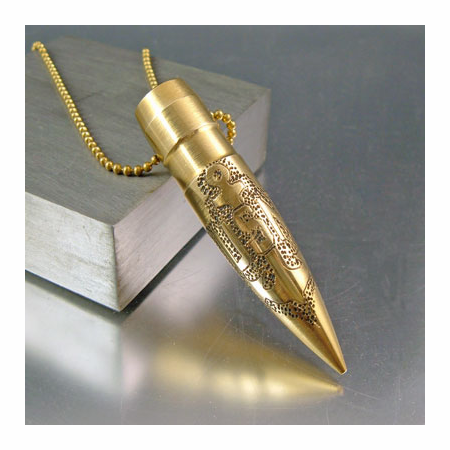 This necklace is perfect for anyone who is either in the USN or someone who has been; show your pride! 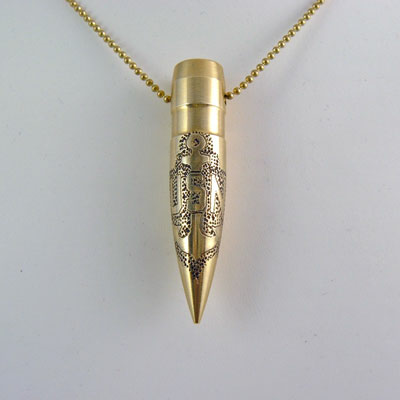 The bullet necklace shown has been sold, you will receive one which will be made specifically for you once you've placed your order. Please allow several days for your order to be made for you.